We need your help to make this a success! We are looking for sponsors to make the social functions offered during the conference a success. In addition to your financial support, we ask for your resources and ideas to help improve the social aspect of the conference. Please contact any member of the Conference Planning Committee for more details. 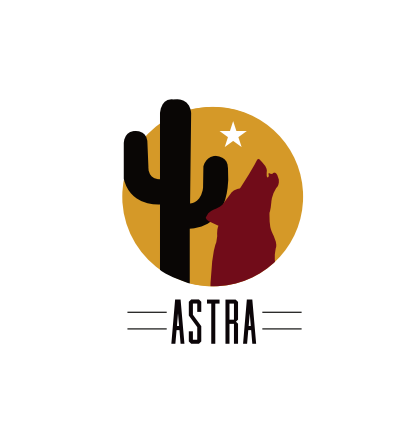 The Annual ASTRA Membership Meeting will be held just before the social. At that time, we will swear in the 2012-2013 Board of Directors. We are currently seeking people interested in leadership next year! We hope you plan to attend the conference, however, if you are unable to attend the entire conference please join us for the Membership Meeting and Social on Sunday night. Donations can be made on-line using PayPal. Click on registration for this event.